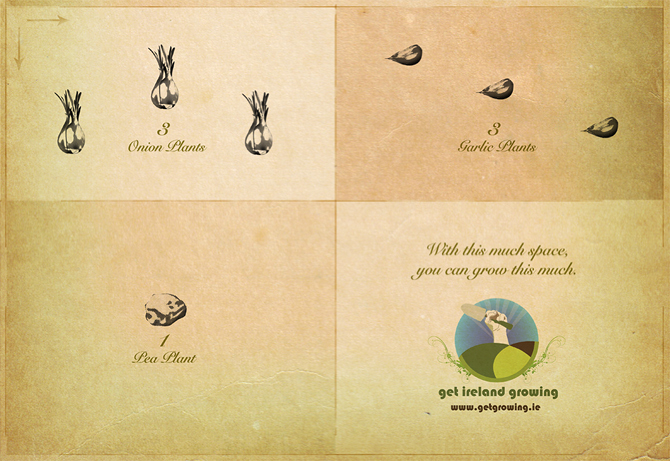 We were asked to create a press campaign that promoted growing your own vegetables. City folk in particular just don't consider it an option. Actual size planting templates show just what will grow in a surprisingly small space. It's easy to get started because questions about seeds, sizes and spacing are already taken care of. Yes, we also proposed an augmented reality idea as part of the campaign. But it was 2009 in fairness.